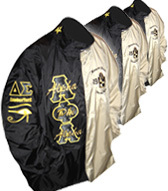 Order crossing jackets for the entire line. 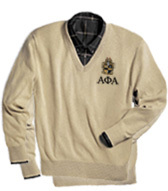 Get sweaters for the whole chapter. 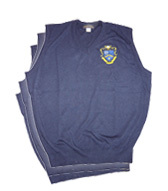 Buy t-shirts for the new pledges. 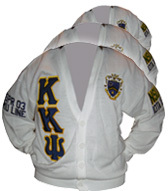 Get Letterman jackets for your line anniversary. 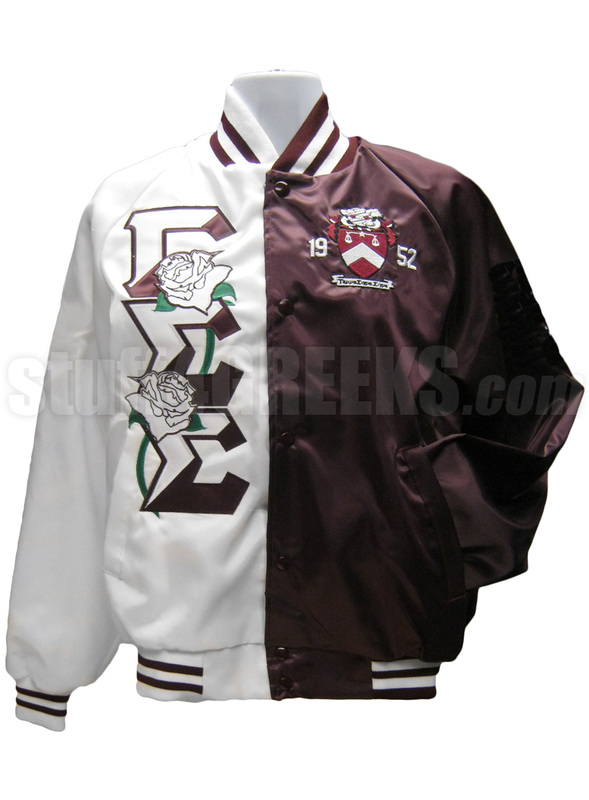 Get crossing jerseys for the neos. 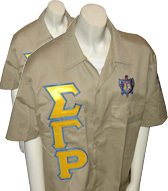 Make unique chapter shirts for Greek picnic. The possibilities are endless. The important thing is that you and your group look great together. 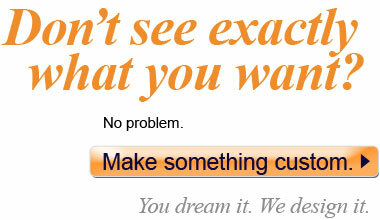 Just find the item you want on our website, start customizing, and add the item to your cart. Tell everyone in your group to go order the exact same thing with the same configuration. 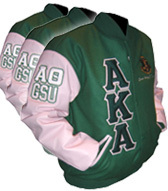 First, come to a general agreement with your group about what type of garment you all want, the color scheme, what you want it to say, and where (front, sleeves, back, etc.). Then determine how much it will cost so you will know the budget per person. Feel free to call or email us if you need help with this. Tip: We recommend that a small committee handle these decisions. The more people you have involved in the decision-making process, the longer it will take to come to a consensus. 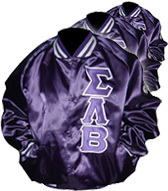 You'll need to purchase at least one garment in your order so that we can begin the design process. 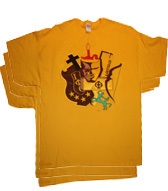 Once you approve the design, we can use this first garment as a template for everyone else in your group. 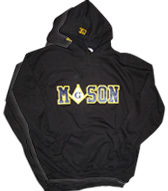 You can order this first garment online or over the phone. We'll email you a proof image of your custom garment and work with you to make as many changes as you want until you finalize the design. 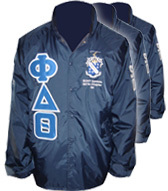 At your request, we will make a dedicated web page for your group to start placing orders. This web page will not be available to the general public; only people who you give the link will have access. 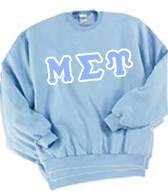 When placing their orders, people in your group will only be able to change the things that are personalized (i.e. size, line name, line number, etc). Everything else will keep the same design as your initial order template. As we receive orders from people in your group, we will email them their own proof to ensure that all sizes and spellings are correct. When your order is ready, we can either ship all of the items to one address, or we can ship them individually, or you can pick them up from our Atlanta store - whichever option is most convenient for your group. 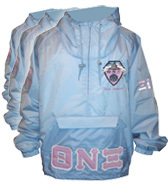 *To qualify for this special pricing, all items in your order must be exactly the same except for names and numbers. Your order must be placed at one time, in one lump sum, through one contact person. Cannot be combined with any other offers. 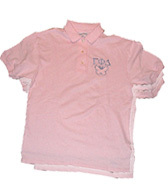 Just find the item you want on our website, start customizing and adding items to your cart. If any quantity discounts are available for your items, they will automatically be applied. Just choose the form you need from below, complete it, and send it to us. Please call us if you need assistance. Now you can type directly on the form! Watch this video. If you have the latest version of Adobe Reader, you can type directly on the form and send it to us. To get started, choose an item from below. These forms can also be used for individual orders.